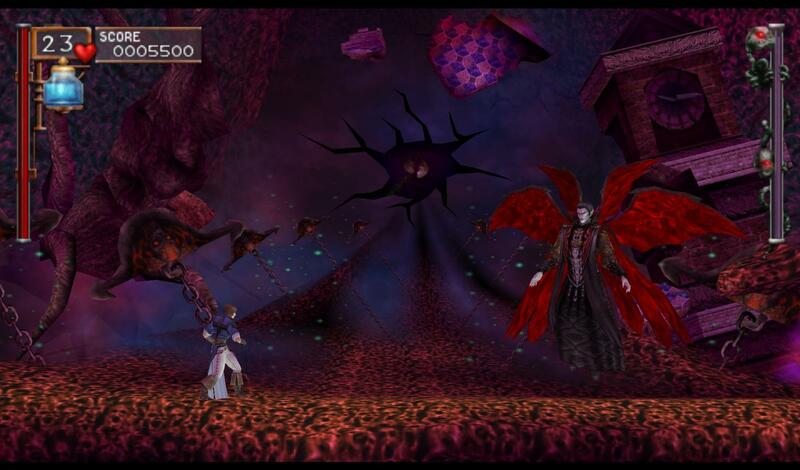 OverviewDracula is still a threat in this updated version of Castlevania: Rondo of Blood, remade with 3D graphics for the Playstation Portable. Also included on the disc is the original PC-Engine Super CD-ROM2 version of Rondo of Blood as well as the sequel, Symphony of the Night. 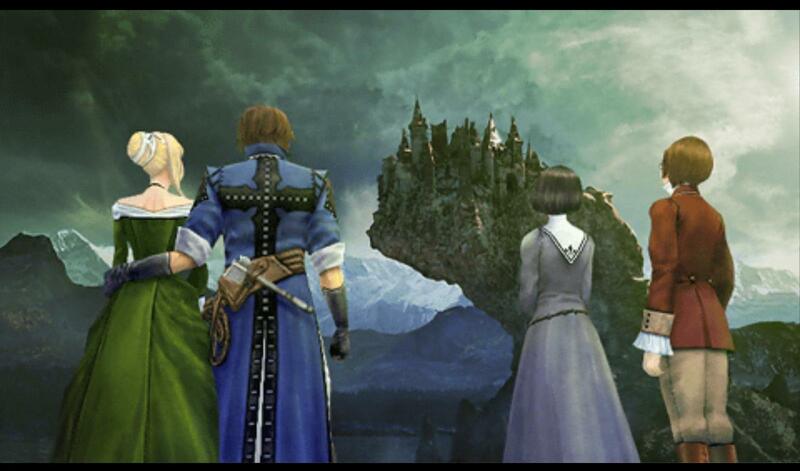 A 4in1 Castlevania (3 must be unlocked in the main game though) that it's a must for Castlevania's fans. SotN is based on the Sega Saturn version, which means having a few extras that the Ps1 SotN didn't had and the main game, while following the old Castlevania system, it's very impressive and possess a lot of secrets. Played in PSP,now I play on Android. Niiiiice! 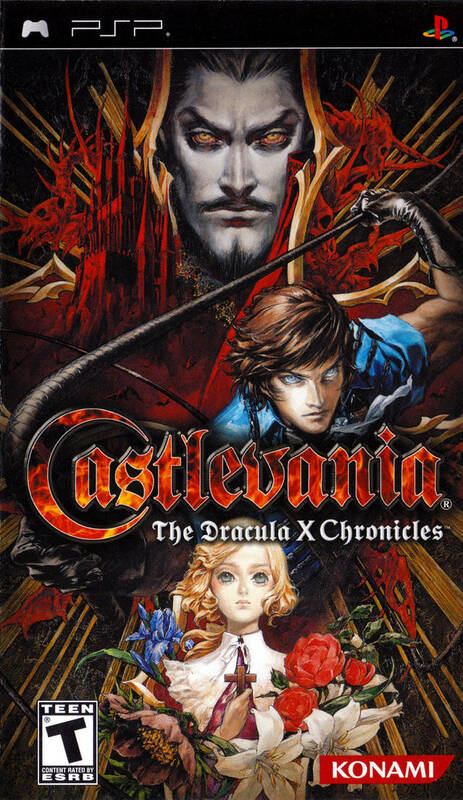 Castlevania Dracula X Chronicles is the Playstation Portable remake of Rondo Of Blood with updated graphics and soundtrack. 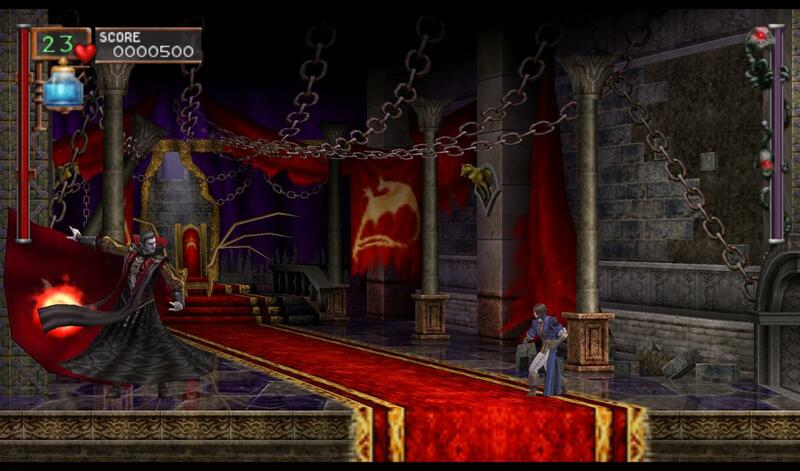 You can also unlock the original Rondo Of Blood, Symphony Of The Night, and another game in certain stages. 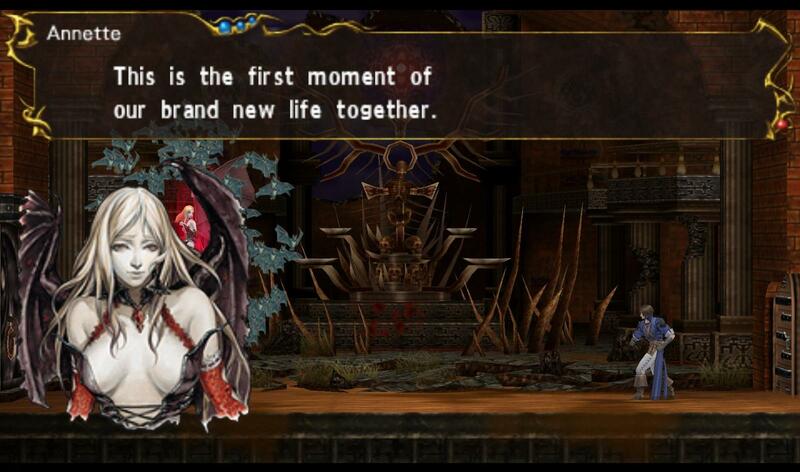 Castlevania: The Dracula X Chronicles features a re-tooled Castlevania: Rondo of Blood with 3D graphics, as well as unlockable versions of the original Rondo of Blood and Symphony of the Night games. 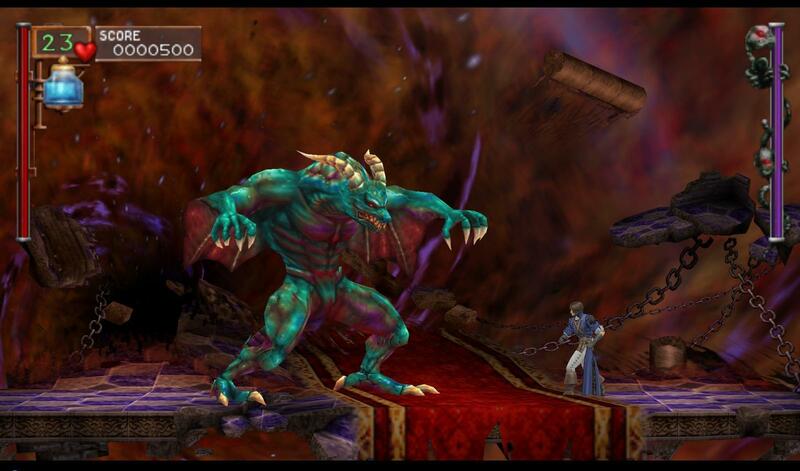 A remake of Castlevania Rondo of Blood/Castlevania Dracula X and this remake features updated graphics that will impress beloved fans. Fans may be turned off from the new voice acting for Richter and other characters however the new presentation and updated soundtrack is worth going through the game again. 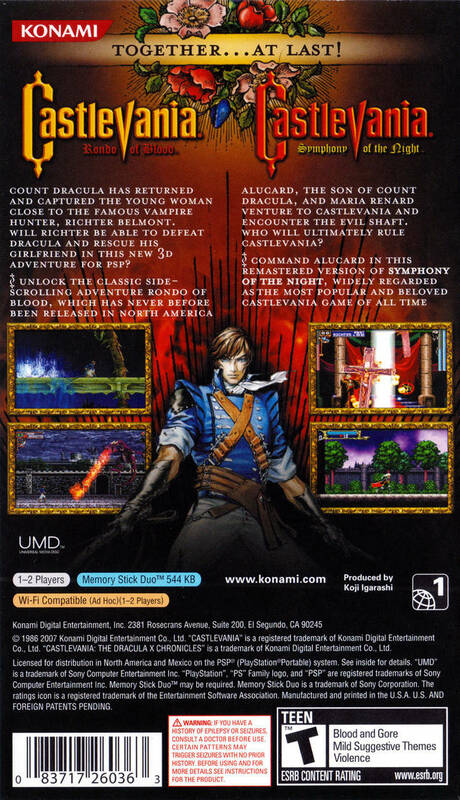 Though this game is focused on the remaster of Rondo of Blood, the game includes the original version, Castlevania Symphony of the Night, and a previously unreleased Japanese title. Symphony is a translated port of the Saturn version of the game so this means the inclusion of the Maria Mode and other extras that the original Playstation version did not have. However just like the remake, symphony has some new changes that might not be appreciated by fans however this game as a whole is worth playing even for the most critical fans. It is one of the best Castlevanias ever made. This version is a remake of the original version released for PC engine. Now you can add videos, screenshots, or other images (cover scans, disc scans, etc.) 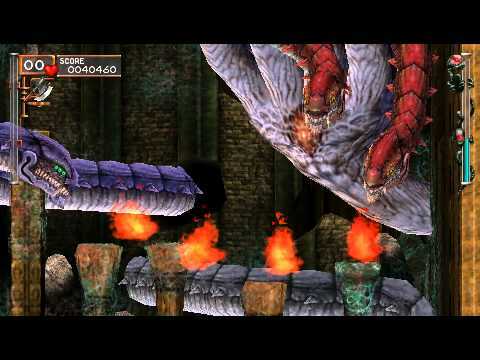 for Castlevania - The Dracula X Chronicles (USA) to Emuparadise. Do it now!